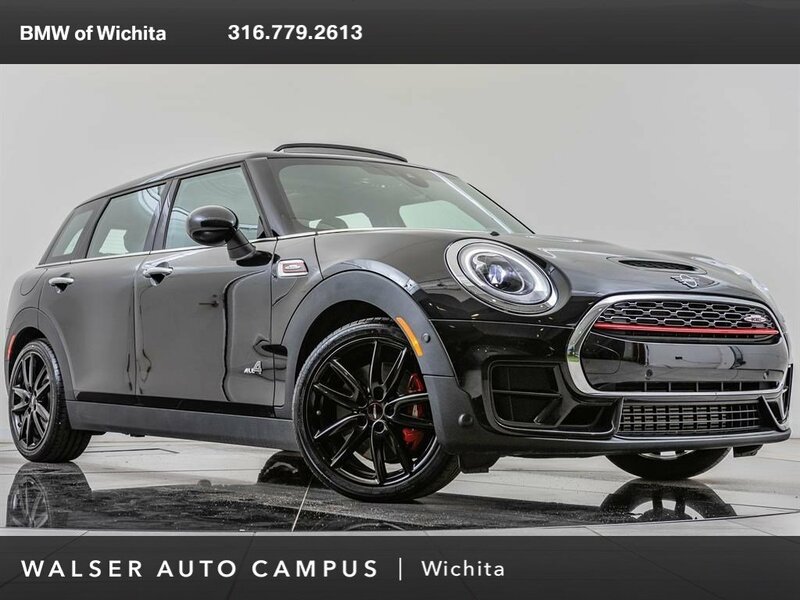 2019 MINI John Cooper Works Clubman, located at MINI of Wichita. Original MSRP $42,000. 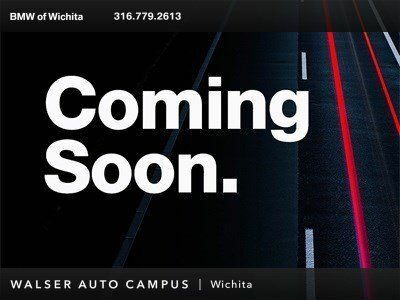 Midnight Black Metallic, Carbon Black interior. 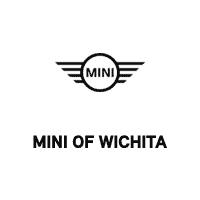 This MINI Company Demo is equipped with the Driver Assistance and Signature Trim packages. 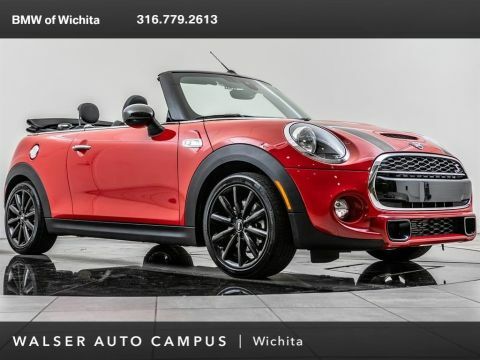 Package options and additional features consist of 18-inch JCW black wheels, MINI head-up display, Active cruise control, Park Distance control, Active driving assistance, Panoramic moonroof, Rearview camera, and JCW heated front sport seats.